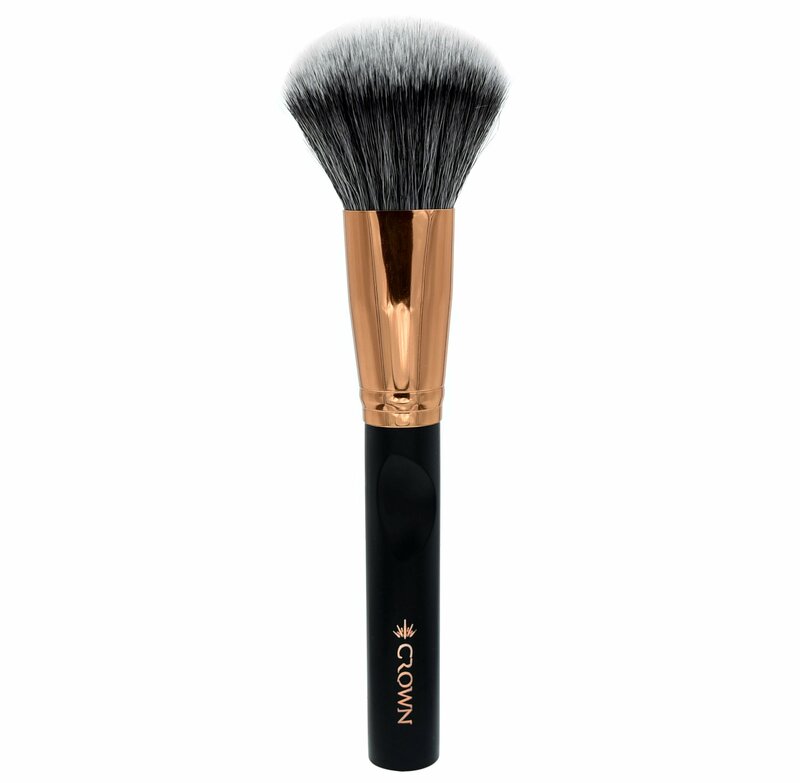 The Deluxe Tapered Powder's large size and fluffy, chiseled head makes it perfect for quick and easy powder applications to the face, neck, and décolleté. Its luxuriously soft synthetic bristles are densely packed, allowing for easy pick up of both pressed and loose powders which can be built to the desired coverage level. I have not tried this brush yet. But i do already have a lot of crown brushes and i love the brand. Great quality brushes. Reccomend!